D.C. Del. Eleanor Holmes Norton joined in on the Jim Vance celebration this week, asking her colleages at the House of Representatives to congratulate him for his 45 years with NBC4. "I rise today to ask my colleagues to join me in recognizing Jim Vance, who this week is observing 45 years in the District of Columbia at NBC4 Washington, where he has provided outstanding service to Washington, D.C. and the national capital region," Norton said in a congressional statement Wednesday. 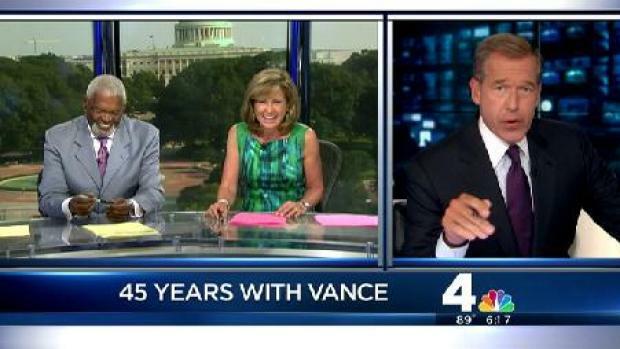 NBC Nightly News Anchor Brian Williams gave News4's Jim Vance a touching tribute Monday, as Vance celebrated 45 years at WRC. Norton mentioned Vance's background in teaching and reporting before he took a job at News4, as well as noting the host of honors he has received over the years, incuding 17 Emmy awards and his induction into the National Association of Black Journalists Hall of Fame. 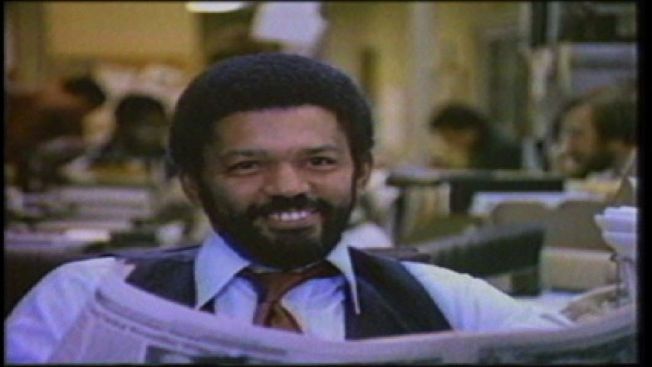 "For more than four decades, Jim Vance has been the man the Washington regions turns to on their NBC4 television screens," Norton wrote. 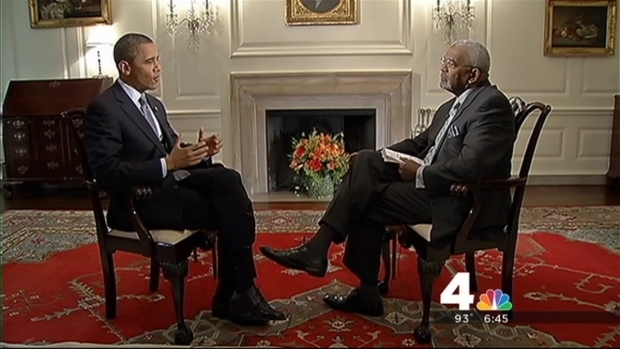 A look back at Jim Vance's history at WRC reporting on and interviewing presidents. "Jim has brilliantly made himself the preeminent anchor the region can trust to get the news straight, and at the same time, he has managed to become the friend people turn to because they like him."